" I find the cushion comfortable and it doesn't have to be tightly adjusted to be leak proof. " 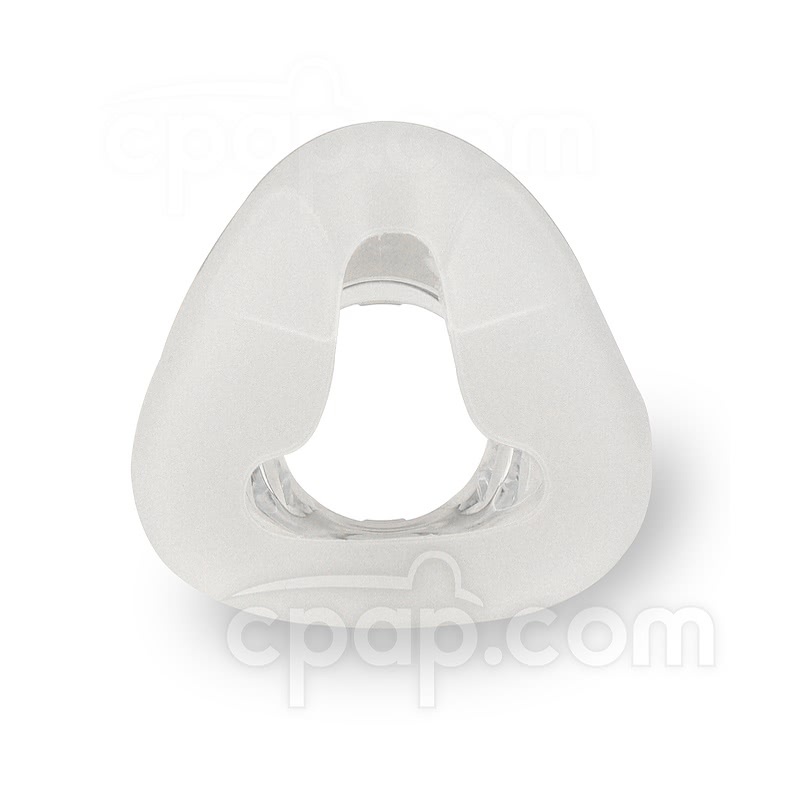 The Cushion for Eson Nasal CPAP Mask is the replacement cushion for use with the Eson Nasal CPAP Mask. Please select the desired size at the time of placing the order. This is the cushion only and does not include any other parts. 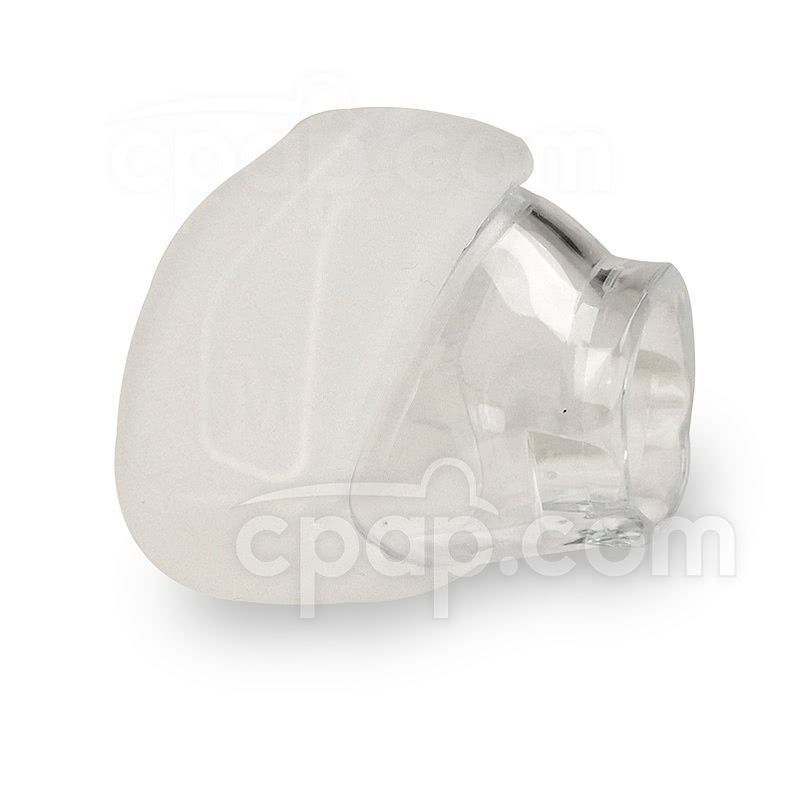 To view or order the Eson click here: Eson™ Nasal CPAP Mask with Headgear. 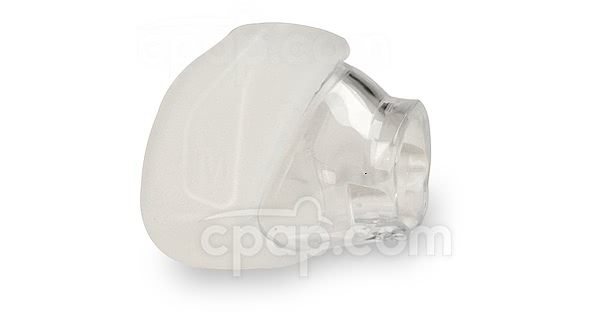 The Eson™ nasal cushion is not compatible with the Eson™ 2 nasal mask.